We bring forth heavy duty Duplex Slitter Rewinder in the national as well as international markets. The Unique Duplex Slitter Rewinder that we supply is known for its high quality and performance. It is used various industrial applications. 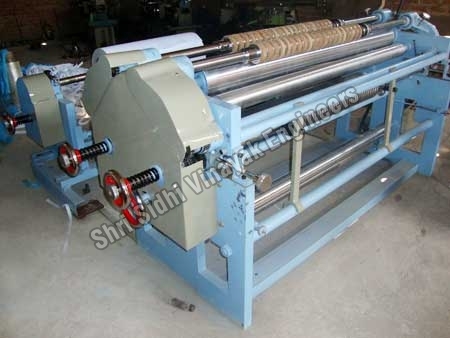 Additionally, we are one of the major Wide Duplex Slitter Rewinder Manufacturers in India. Web Width 750 to 3200mm. Max Dia of Stock Roll 600 to 1000mm.